What size and thickness to purchase? 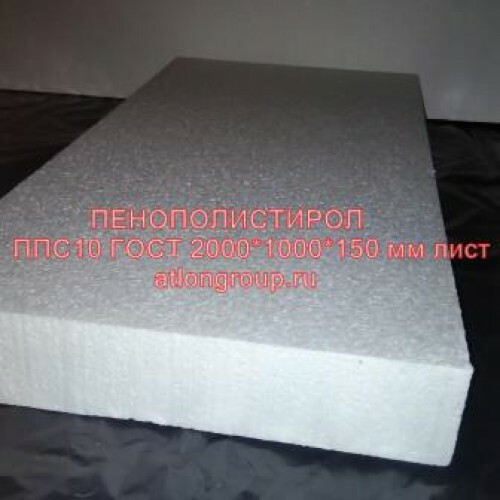 If possible, you need to choose polystyrene large sizes and thicknesses. The large format reduces the number of joints, and the greater thickness will retain heat better. Probably you should not believe the sellers, assuring the buyer that the newspaper thickness of the super-duper insulation "will keep the heat" as a meter layer of time-tested insulation. Price per piece: 516 rubles.